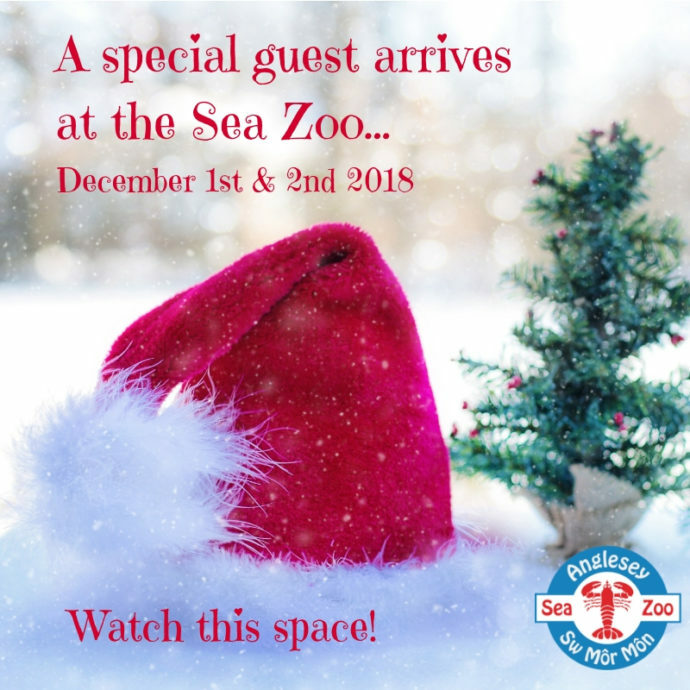 Meet Santa and his reindeer at the Sea Zoo – Dec 1st and 2nd 2018 only! £9.95 per person (adult or child), free for season ticket holders and under 2s! 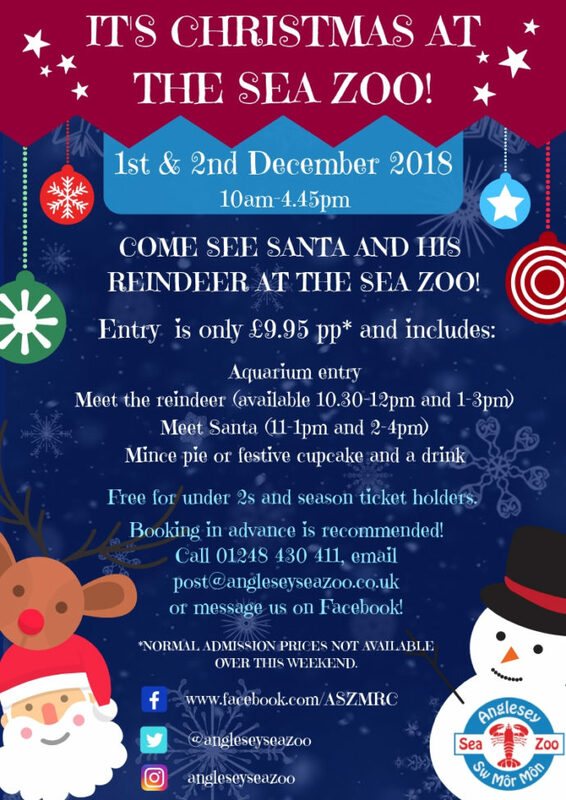 Call 01248 430 411 to make your booking! 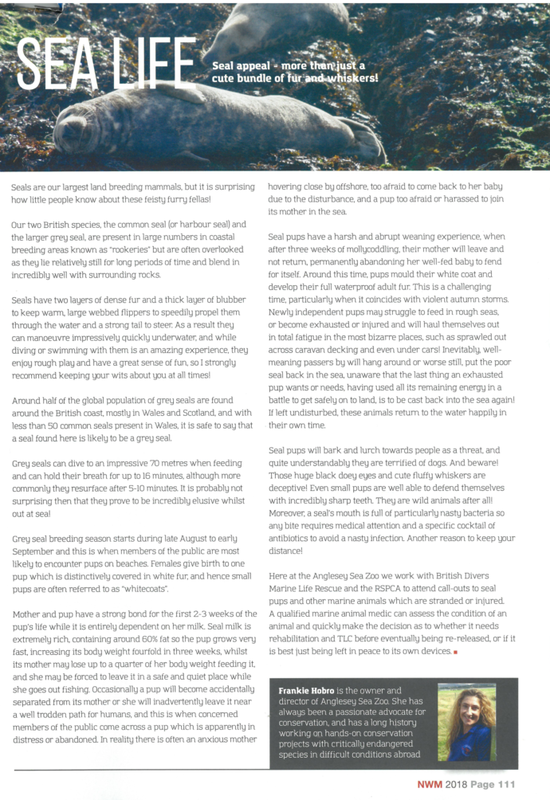 It's all about seals in the new article by our director Frankie in the November issue of North Wales Magazine!